Wynne Powell likes what he sees after London Air Services (LAS) completed a recent fleet makeover, phasing in five new Bombardier Learjet 75s. 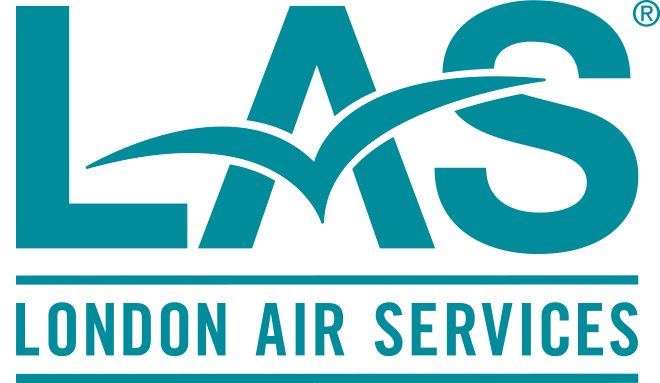 Powell, the chief executive officer at Vancouver-based LAS, is pleased because the charter operation will benefit from the new jets’ lower operating costs. 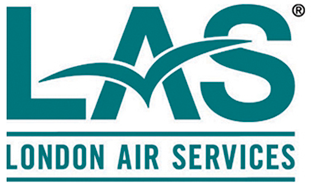 LAS is the Canadian launch customer for the Learjet 75, which has supplanted the Learjet 45 at the B.C. firm. Powell touts features such as WiFi capability; but putting on his accounting hat, he also points out improved fuel efficiency of up to four per cent in the 75s versus the 45s.